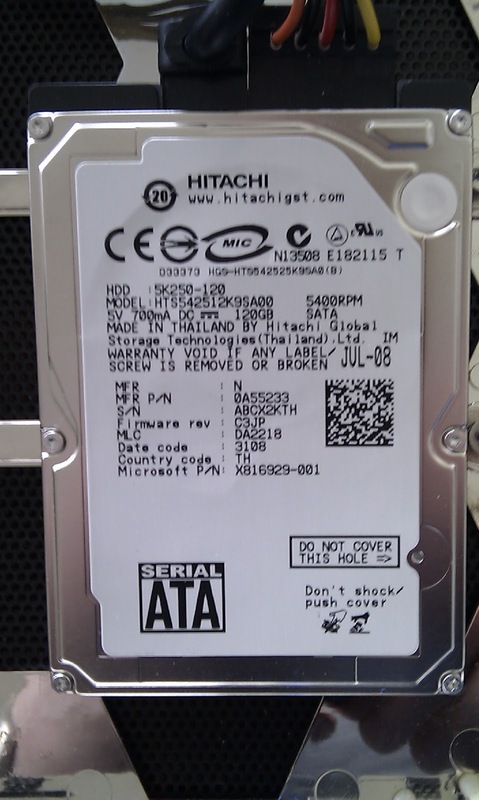 Fun fact: Only a small list of WD models can be used for the original Xbox 360 (unless you JTAG it), but the new 360S model seems to accept any 2.5" SATA HDD. From the looks of it the 360S also did away with the proprietary case and connector combo requiring just a regular SATA connector. It looks like fun times. I haven't looked too closely into these restrictions but from what I've read the limits on drive type and/or size are enforced by placing a special signed blob of data on the drive that the OS checks during boot. If the specific blob doesn't match the drive's size and other characteristics it refuses. This is why you can't have a drive bigger than whatever the biggest Microsoft has released without a complete mod. Strangely at the moment I don't even own an Xbox 360 (I'm just borrowing one from my University). I've never spent much time reading about the various homebrew/mod options so I don't really know what's possible. I've been looking at some of the mod sites and they've been really helpful but it's also been frustrating because we're focusing on very different areas.